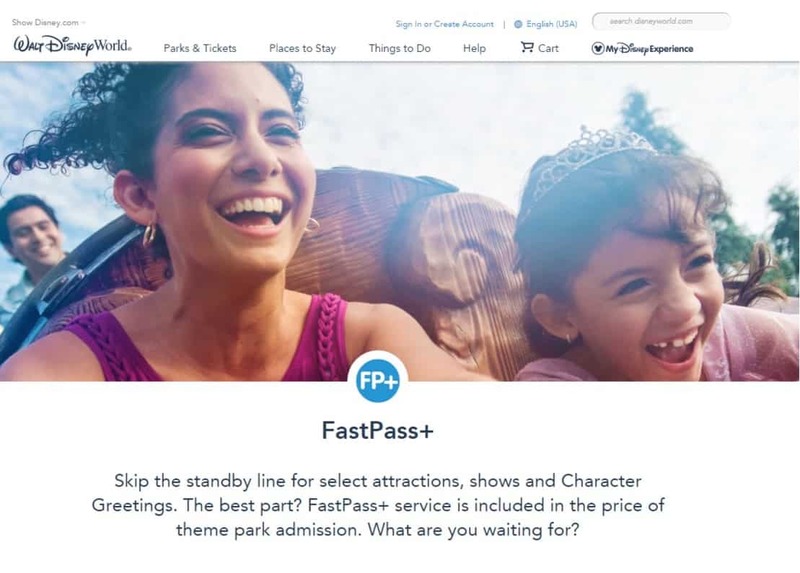 FastPass+ is Disney’s ride reservation system that is included when you purchase theme park tickets. This guide offers the best strategies and tips to help you score the right FastPass+, maximize the three you can choose, and minimize wait times for the best rides at Disney World. 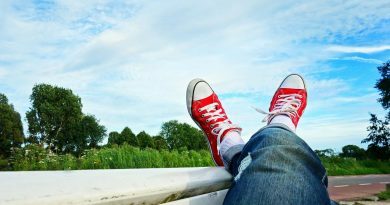 When you’re planning your Disney vacation you’re thinking about all these things like getting the best deals on flights and theme park tickets. Once you’ve done all of that, you realize you haven’t actually decided what you’re going to do when you get there. That’s where FastPass+ will come in. With the addition of Toy Story Land coming June, 2018 and Pandora – The World of Avatar, you want to make sure that the FastPass+ guide you follow is up to date. FastPass is basically a ride reservation system. 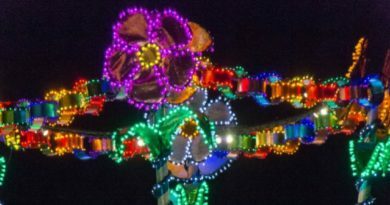 Disney created it to help with the popular rides, and mitigate the crowds – so to speak. The way it works? Similar to a dining reservation, you schedule yourself a specific time to ride a specific ride. For example: Space Mountain (Magic Kingdom) between 7:25-8:25pm. You can either choose your own time or take the suggestions from Disney when you’re setting all this up in My Disney Experience . I know this sounds like a lot of information so far but I promise we will go over it all. Use FastPass+ to turn a 2 hour wait into a 10 minute wait. Some of the touring guides I’ve used claim to save you at least 4 hours of time and I believe it. There’s never a time where I’m at Disney and don’t use this system. I also never wait more than 30 minutes on a line. Have I mentioned this is all free? If you’re staying within the WDW resort you can start choosing your FastPass(es) up to 60 days in advance. If not, you can start choosing 30 days in advance. You get three fastpass+ allotments per day. Which rides you choose can make or break your day, especially at Magic Kingdom. Once you use all three you can then book more reservations. DHS has a tiered FastPass+ system. You receive three reservation options but only one can be used for Group A attractions. Animal Kingdom has a tiered FastPass+ system, meaning that the park restricts how many headliners you can reserve. Of the three FastPass+ reservations you have, one can be used to reserve an A ride. Which rides should I FastPass? Magic Kingdom is the hardest park to choose FastPasses for, mainly because there are so many options but TouringPlans.com says there are 10 main rides you should focus on, and I agree! Peter Pan’s Flight needs to either be the first ride you get on or a ride you get a FastPass for. This is regardless of the logistics of your party. Seven Dwarves Mine Train has a height restriction a little bit above 3 feet but it’s a must do for anyone going to MK. If you are with young kids I would try child swap. Space Mountain is one of my all time favorite rides but it is a fast moving coaster not suitable for smaller children. Remember, if you choose your first three FastPass reservations for the morning, you will get 1 more when those are used or the time slots have passed. Epcot, Hollywood Studios, and Animal Kingdom have an A, B system that makes it super easy to choose FastPasses based off the research you’ve done and the rides you really want to ride and are most suited for your party. FastPass+ setup happens inside My Disney Experience. The first thing you want to do is make sure your party is attached to My Disney Experience. You can either link someone’s account or just add them and control it all. Do this by bringing your mouse over “My Disney Experience” and selecting My Family and Friends List. Add your tickets by going back to the “My Disney Experience” menu and selecting My Reservations and Tickets. Follow the instructions on setting up FastPass+, make sure you are selecting the entire party. Arrive at the attraction during your designated time frame. Proceed to the queue labeled FastPass. Once there locate the sensors to tap your MagicBand or Card to, these are called Touch Points. Proceed through the almost nonexistent queue to your ride! You made it this far so I have to provide you more value. Touring Plans is the masterminds in all these touring Disney and FastPass+, and they have a book! I get this book every single year because it’s crazy in-depth and perfect. Here it is! We are planning a disney trip this year for the first time so this is definitley a post that I need in my life! Thank you so much for sharing your expertise! This is awesome information to know! I am hoping to plan a trip to Disney World soon – I’m turning 33 this year and I have yet to go to a Disney Park! Wow, I’ve never been To Disney World and I had no idea you needed to put so much planning into a trip, even for the rides. My husband and I have been discussing taking our grandkids on a trip there and now I know what kinds of advance planning I will need to do. Thank you! Fast Pass is a GENIUS idea. I wish they had that for stores like Target! haha… Wouldnt that be incredible? Especially during the holiday rush! Anyway, such great tips for Disney! YES! We are planning a trip to Disney next fall. I’ll defiantly be pinning this list for future reference. Gotta make the most of your time at Disney since there is so much to do and see. Thanks for putting this together! The FastPass is a must have! When we used it this past summer, we saved hours! I always felt bad for people standing in the other line. As a Disney lover and WDW visitor a FastPass is something that you have to have unless you are visiting during the off season. It’s also something that most people don’t really do their homework on and should. A lot of those that offer fastpasses, you don’t even need them! The last time I went to Disney was when they first came out with the Fast Pass, and it was so different than now! I like that you can schedule a specific time. FastPass is definitely worth every penny it saved us a lot of time the last time we visited Disney. Oh gosh this is awesome. I have never heard of fast pass. Not having crazy wait times would be great. I am totally keeping this in mind for when we go! Oh, this is a timely tutorial for me. We are going to Disney in December. I have to remember to set up our Fast Pass! 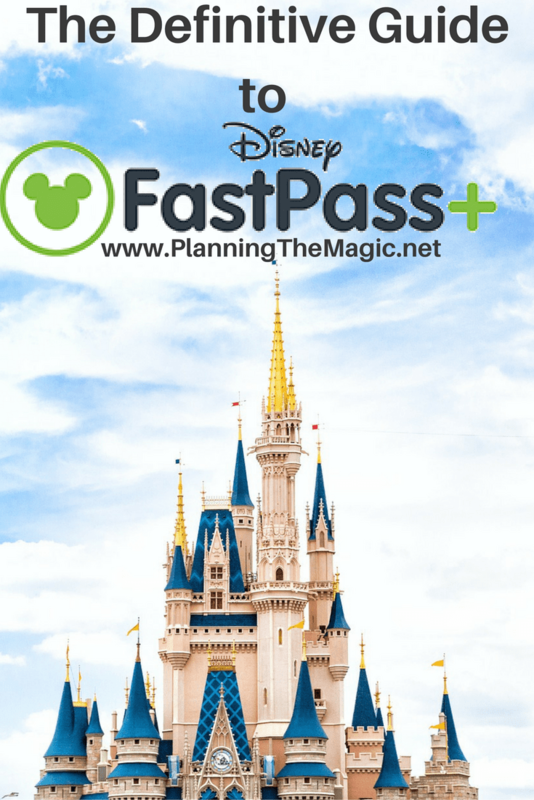 We love the FastPass idea! It is such a great idea and we totally plan our Disney around what FastPass we can get! It really makes the experience more enjoyable. FastPass makes going to Disney SO much more manageable! I like the sound of a ride reservation system, we had something similar at our smaller theme parks. Perfect for Disney! Tons of useful info here! I have the biggest issue with Epcot, I never know which ones to pick! Yay, Disney! FastPass+ is awesome (most of the time). I tend to make my FastPasses then not get to the park early enough for them! LOL! These are awesome tips for the FastPass. Bookmarking this post and will pin it to my Disney board later. I like the idea of having a fast pass. It’s definitely perfect for people who are going to visit for the first time! It’s going to make your Disney experience so much better. Wow this is an awesome list! Thanks for compiling this!! 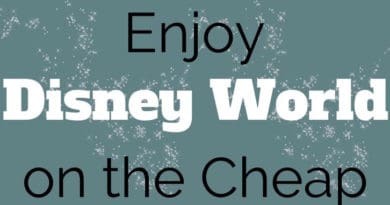 This is a definite resource for anyone looking to travel to disney soon! Great tips! I miss the old Fast Pass system. With Fast Pass Plus it makes it harder to get the best rides as often as the old way did. Timely post! We just booked our fast passes. We leave for Disney on Friday. I’m so excited. We haven’t been to the Florida resort since 1999!!! I can’t believe I let the price deter me from going to Disney for so long! You’ve shown me so many amazing ways to go and save money! I love all of these tips! This seems so helpful!! We’re planning on going to Disney in a few years when my son’s a little older. We can’t wait! I’ll definitely be checking back when planning the trip! OMG, my disney fever is rising. So will my gal’s. Lol. Time to pack our bags and head over. Absolutely exciting!! That’s such a helpful post! I’ve never been to Disney Land but when I go there I know exactly what to do! It’s so exciting!! Especially because you don’t need to spend fortune on all the fun activities! I have been telling my boyfriend how bad I want to take a trip to Disney land! These are great tips I definitely want to use the fast pass. The Fastpass+ system saved us so much time when we visited Disney World last summer. We were able to schedule our ride times around our afternoon rest time. With 2 small kids, it worked out perfectly! The only thing I didn’t like was that we could only make Fastpass+ reservations at one park for the whole day. I’m hoping Disney changes that in the future so we can park hop and have Fastpasses in both parks. Great tips! I use to think you didn’t need Fast Passes, but it’s impossible to ride without them. Thanks for these tips!